How To Research Your Common Surname Ancestors | Are You My Cousin? I never intended to research my White family ancestors. The common surname “White” just seemed too daunting. John White in colonial North Carolina and Virginia? No, thank you. Quite frankly, I was intimidated by the prospect. A phone call from a fellow White family researcher changed all of that. Fast forward a number of years and together we have solved many of the White family mysteries. It turns out researching the common name White is not impossible. Challenging? Absolutely. 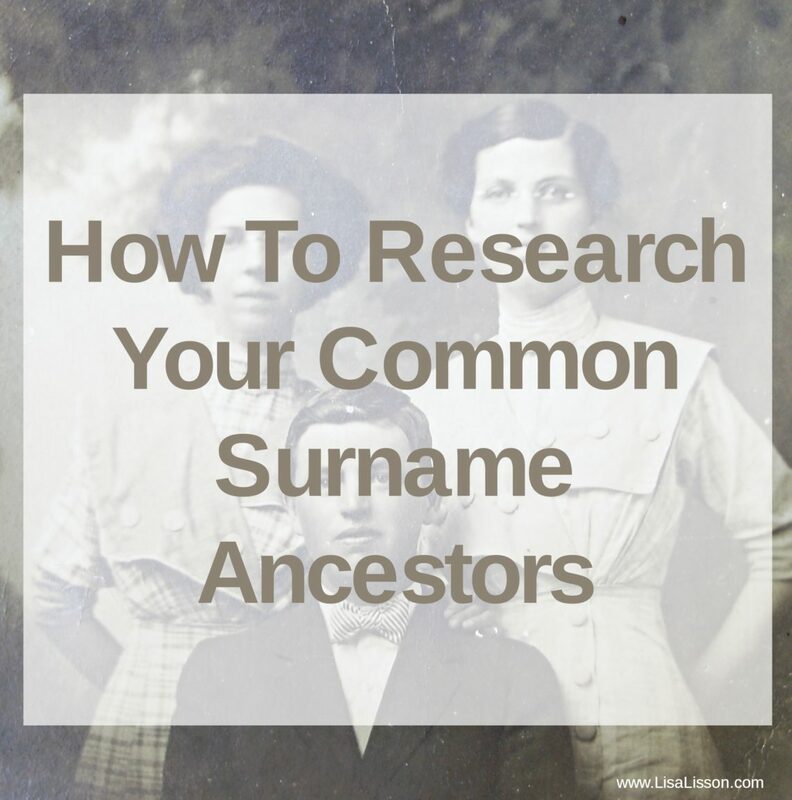 Common surname research stretched me as a researcher and taught me strategies for success. It will for you, too! How about you? Are you struggling to research your common name ancestors? 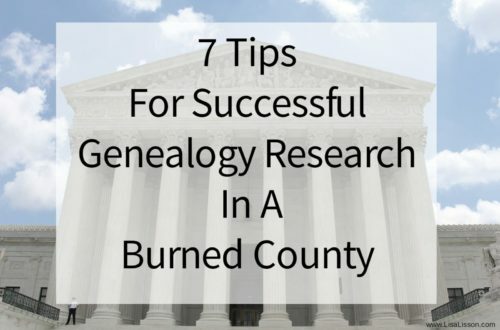 Just as you would when starting research on any family line, start with what you know. Record everything you know or think you know for each generation. Write down any oral history within you family. Don’t worry at this point, if all of the information is not confirmed or completely accurate. It will provide clues to records as you progress forward in your research. 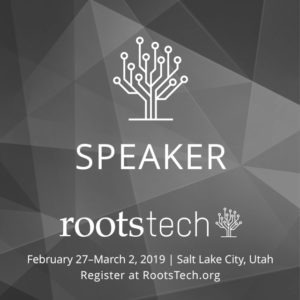 Use traditional genealogy research methods to confirm your information. In the case of the White family I knew several generations back from the family’s oral history. I did confirm these generations by traditional genealogy research. 2. Thoroughly Research Your Earliest Ancestor. You must know your ancestor with a common name (especially if both first and last name are common) very well in order to be able to distinguish him from someone else of the same name in the records. Research traditional records such as census records, vital records, wills, estates records, court records, tax records, and land/deed records. 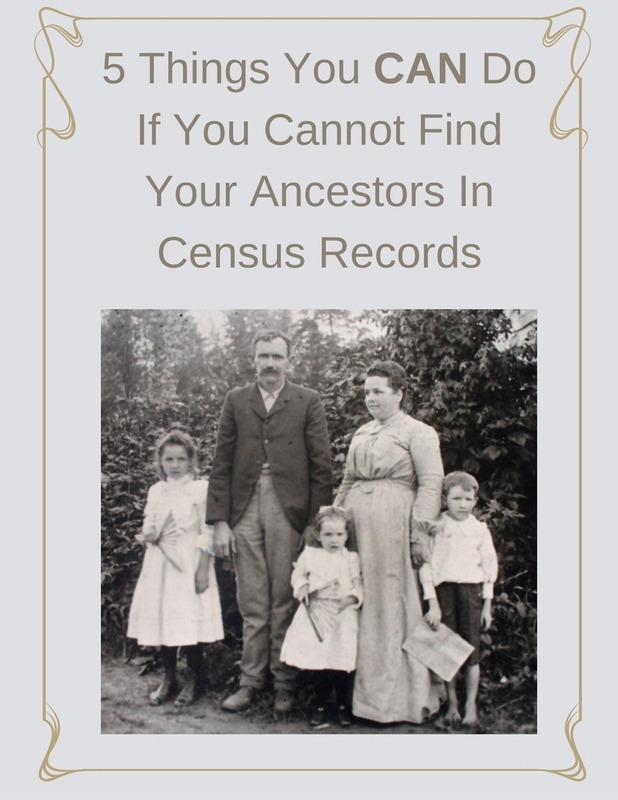 Find all mentions of your ancestor in each record and analyze those records to learn more about him. When and where was he born? Who did he marry? Where did he live? Who were his children? Who was mentioned in his records? 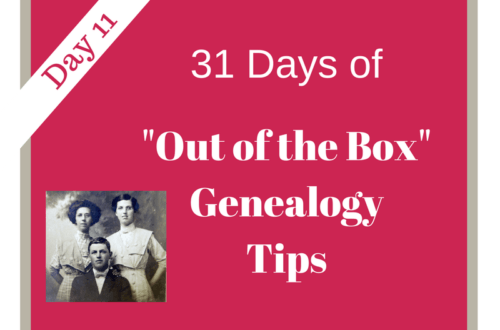 Determine the relationship of each person mentioned in your ancestor’s documents to him. Re-construct your ancestor’s life decade by decade, year by year, month by month and day by day if possible. Know your ancestor so well that if he/she rings your doorbell today, you would recognize them in an instant. In the case of John White, we had to know his movements and patterns in order to determine distinguish him from other John Whites in the area. 3. 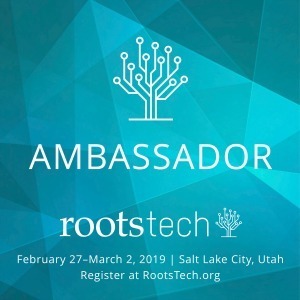 Research Your Ancestor’s Community. Who lived close? 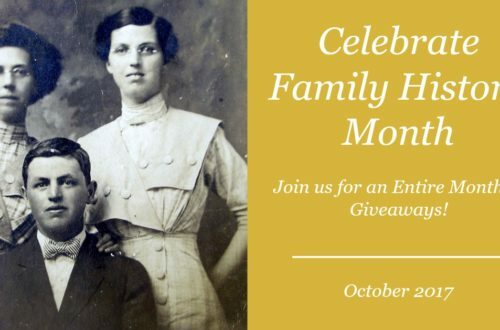 Who appeared as witnesses, neighbors, etc in your ancestor’s wills, estate records, deeds, etc. Whose records did your ancestor appear in? These are people your ancestors would have been doing business with, worshiping with or even related to. 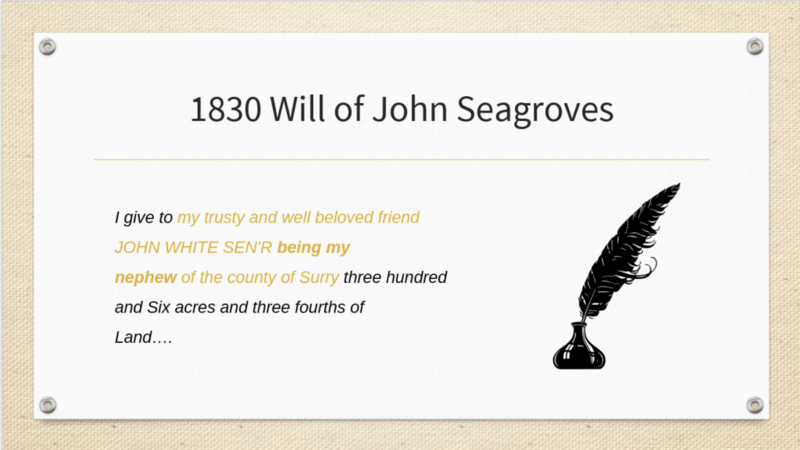 In the case of my John White, after we analyzed his records, we searched for records of others he was in. This was done using abstracts, etc of county records. We looked at every record we possibly could for evidence of John White. Abstracts are very helpful since they usually have an index. Once found in an index, always go that one step further and view the original record. Important details could have been missed by the abstractor. Paper genealogy and DNA testing go hand in hand. It is difficult to solve tricky relationships and especially those involving common names without both. In the case of my White family, DNA showed us to genetically be Swinneys, NOT Whites! Uh oh…. now what? 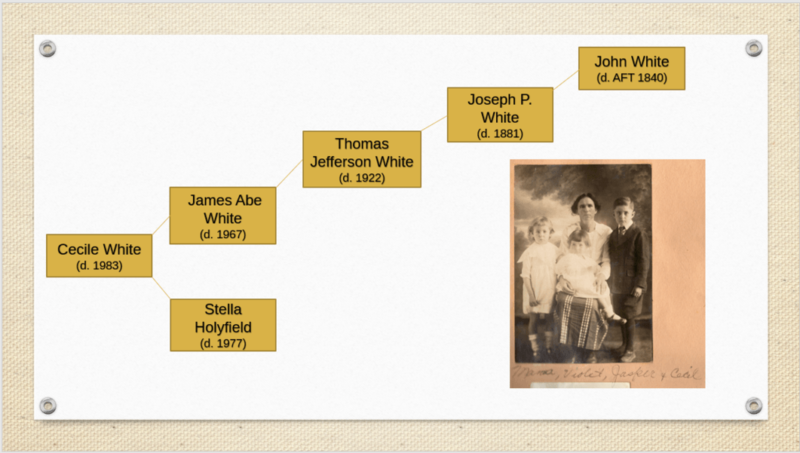 Using DNA evidence (Y-DNA of multiple male descendants) and the paper genealogy trail my partner and I were able to piece together a family unit for John White’s father. Don’t be intimidated by your common surname ancestors. 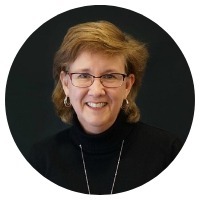 You can successfully research those lines and along the way you will become a better researcher, too! Remember…. Thoroughly research all aspects of your ancestor’s life. Thanks for the good pointers. My family names are Brown, Jones, and Murphy, among others. Not easy to trace. My big hangup is with my great grandfather who was named Napoleon Bonaparte Murphy, He never shows up in any online searches. Only one match is ever found and that is for a man in Illinois. My family was southern and does not match up. I can’t find a paper trail that is not there. What do you advise? Alice, The good news is your great-grandfather has a distinctive first name. That should help (eventually). My first thought is to wonder if he went by a different first name, i.e. a nickname. Check with the family and see if anyone knows or see if you can find a male Murphy in the records that matches other aspects of his life. Check the tax records for his area. Tax records can help place an ancestor in time and locale year to year. I don’t really have a success story to report, more a comment on the issue. I too have for the most part avoided trying to trace one of my maternal great-grandmothers Mary Ellen Johnson (even a common given name). I’ts not like there aren’t a lot of Johnsons in East TN. I have a similar dilemma on my wife’s side since her grandmother was a Davis, another common name in the mountains of western NC. I will try to use some of your strategies to see if I can make any progress on those lines. I have run into a roadblock on my wife’s grandmother’s line in that I can’t find him, Richard Davis, and his wife, Hester Williams, prior to the 1880 census in Jackson County, NC. I have heard no family stories of where the family came from when relocating to the NC mountains, though I suspect like so many others it may have been VA. Thanks for all of your helpful tips. Also thank goodness that I have some lines to research like Susong and Kesterson. Even my Courtney surname is not too common. My main problem there was that every generation seemed to have numerous James, Williams and Georges popping up. Of course my great-grandfather had to be a George and his father and grandfather were both James. Ron, I also have a similar problem with my husbands family from Eastern TN last names Davis and Williams located around the Blount county TN areas. I Have a John White, my GG Grandfather, born somewhere in Cork, Ireland, still searching the hundreds of John Whites who married Ellens (Murphy)! Amazing how many John Whites there are to research! I have a lot of Joneses in my line. Fortunately, a lot of them have Phineas as a given name–till I get to a John. John Jones. Ugh. He is my 5g grandfather and not many records are available. Oh my, yes, researching a John Jones is a big challenge, too! Great article, but I have one more tip. Search for patterns. My paternal grandmother’s family had them. When a Michael popped up, it didn’t look right to me. Turns out he had been a family slave and took the name upon emancipation. Interesting story, but not a relative. An excellent tip! Thank you for sharing it.